How to book a charter flight? Booking a charter flight is just as easy as booking a scheduled flight. Yet since charter flights offer that much more amenities and because on-board meals are made according to your wishes specify your requirements already when booking your flight. Based on your advices the charter operator will select appropriate flights for you. The question regarding stopovers is important to identify the best suitable aircraft. Smaller aircrafts with a shorter range might need a fuel stop – but then they cost less most of the time. Passenger data is stored if you regularly book charter flights, saving you time when booking in future. You need the same documents as for scheduled flights. Your valid ID card is sufficient within the Schengen area, for international flights, you need your passport and possibly a visa. Empty legs, also called transfer flights, are flights without passengers. They arise, for example, when a charter jet is only booked for a “one way”, resulting in the return flight being “empty”. Such empty legs are usually offered at short notice and are significantly cheaper than regular charter flights. Your route, though, needs to correspond roughly to that of the empty leg. How does the weather influence charter flights? Rain and heat don’t have much of an impact on charter flights. Weather conditions only become critical when the runway is icy or when there is limited visibility, for example because of fog. Generally airline flights are more affected by weather because they have to be ready in a shorter time to follow their timetable. If a regular flight is late or even canceled due to heavy fog or an icy runway, passengers often face very long waiting times for an alternative flight. Is a charter flight cancelled it is more of a postponement, because the charter jet “is ready for action” as soon as the icing is removed or the fog has lifted. Charter flights can depart and land at many more airports than regular flights. Charter aircraft are smaller and more agile, which is why they need considerably shorter runways and are able to fly to smaller, regional airports. This becomes especially valuable if your final destination is not near a larger airport. The amount of luggage you can take aboard largely depends on the size of the aircraft. It is best to ask how much luggage is allowed when booking your flight. Make arrangements beforehand if you have particularly bulky luggage to take with you, such as special sports equipment. 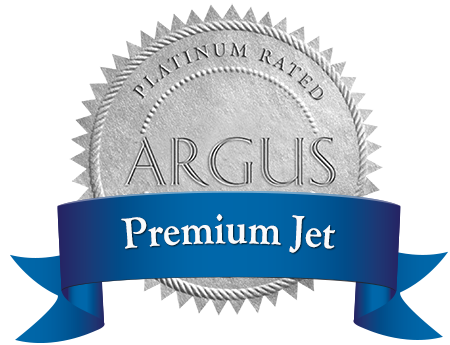 Generally speaking, a light jet has room for five to six pieces of luggage, a mid-size aircraft for seven to eight pieces, and a large jet for eleven to fifteen pieces.